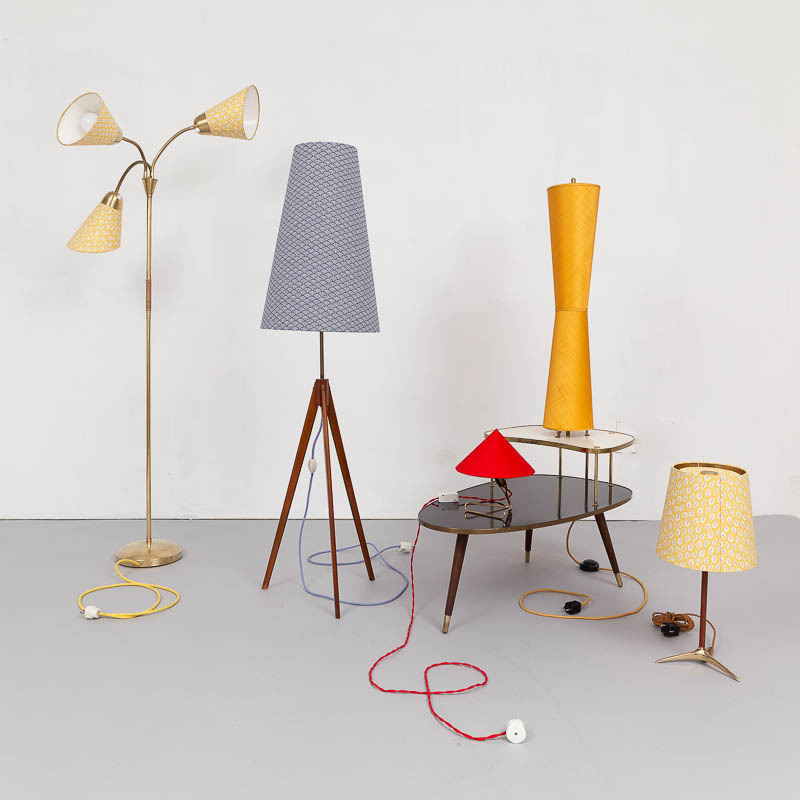 We are happy to present a whole series of original mid-century modern lamps at Magasin. For the very moment the shop shines in the most beautifull light, ever! 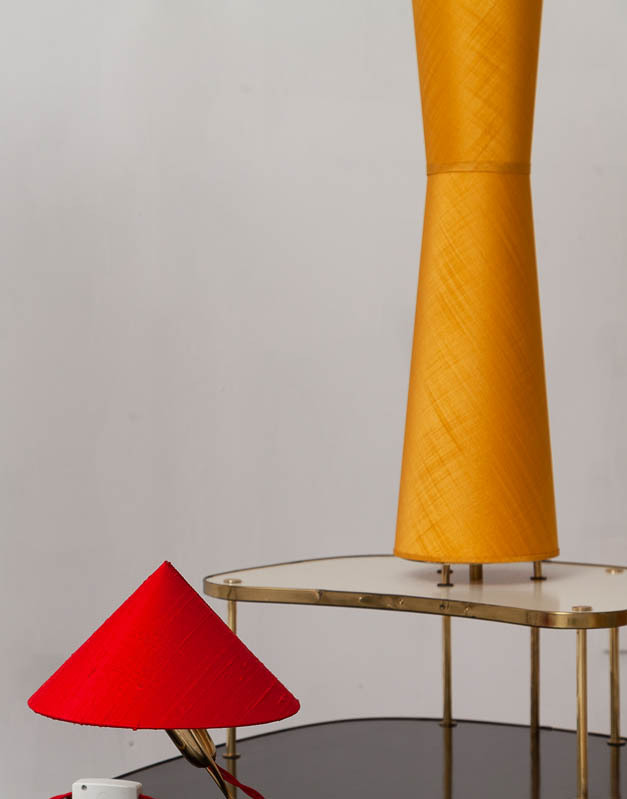 Whereas all lamp-pedestals are original, but new wired – the lampshades are newly built including a new fabric. Pictured are only few of the lamps we offer. There will be single entries for the lamps beginning with January. Until then you are warmly invited to come to the shop and get to know our charming illumination.